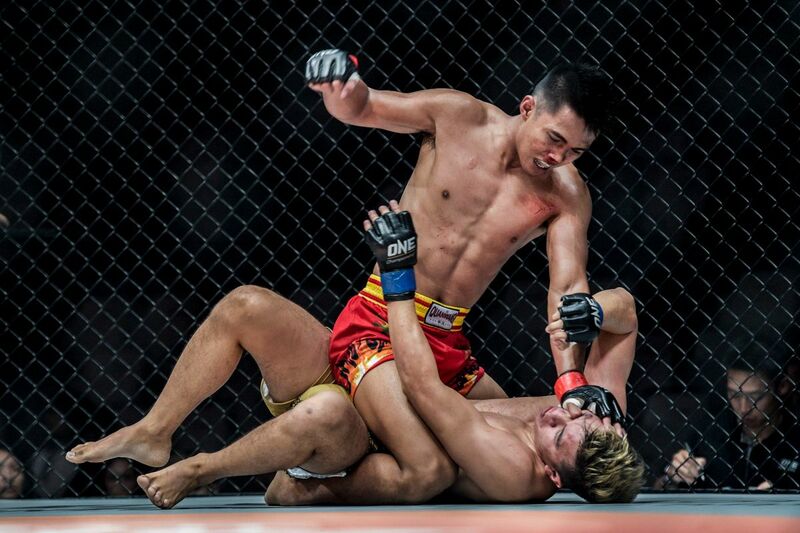 Rising Indonesian star Oscar Yaqut could not have asked for a better ONE Championship debut. 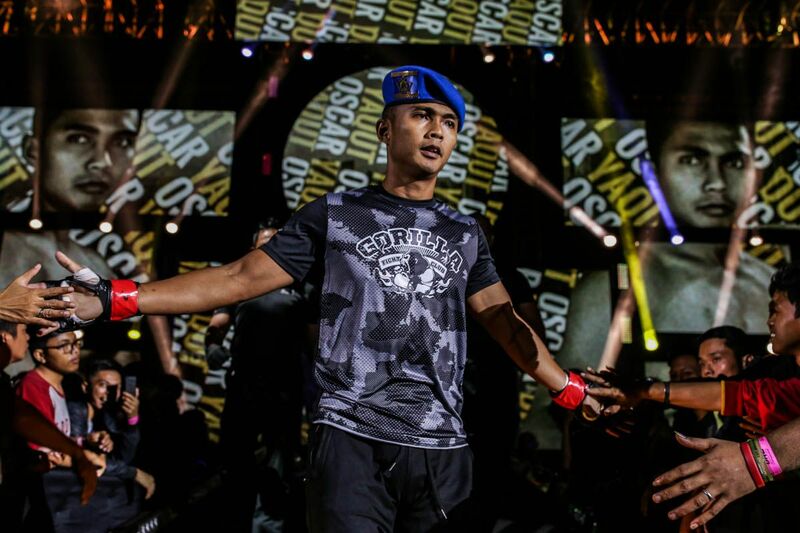 The 28-year-old kicked off the year in front of his compatriots with a thrilling TKO in the first bout of the night at ONE: ETERNAL GLORY in Jakarta. 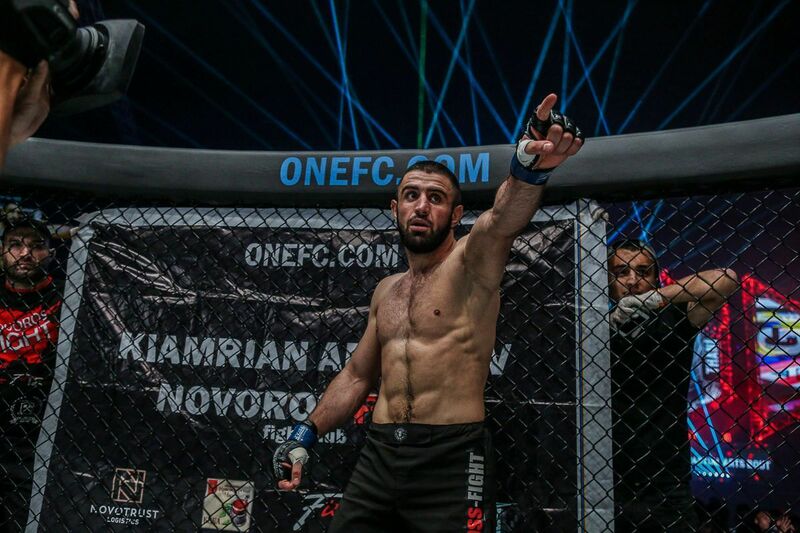 He defeated Andreas “Yhayaz” Satyawan in the second round on 19 January to have the honor of being the first man to secure a ONE Championship victory in 2019. Oscar Yaqut kicks off 2019 with a dominant TKO victory over Andreas Satyawan at 2:36 of Round 2! The Gorilla Fight Club representative was delighted with his performance, particularly because he had to escape a dangerous situation in the first round to launch a comeback and get his hand raised. 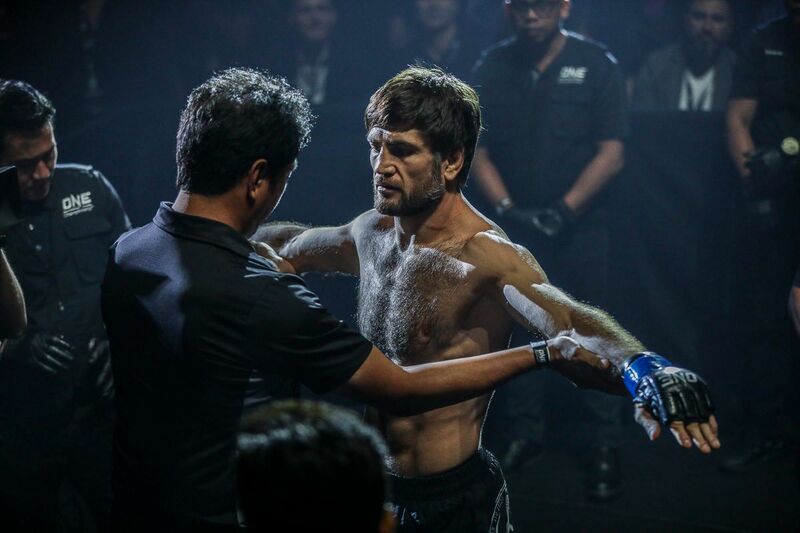 “Clearly I’m happy – especially because I had to fight through a submission in the first round,” he says. 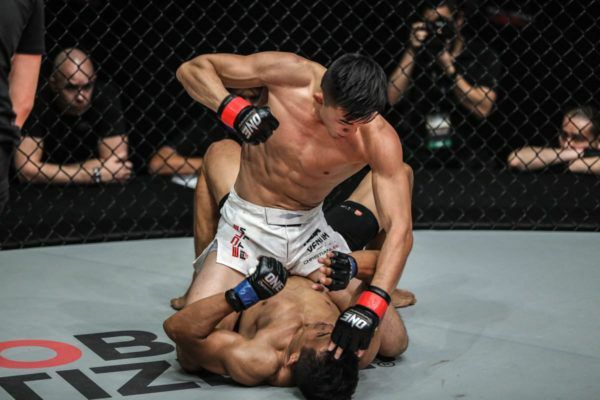 Yaqut’s first foray into the ONE cage did not overawe him thanks to his history of martial arts competition, but he admits he felt a different sensation compared to what he was used to. 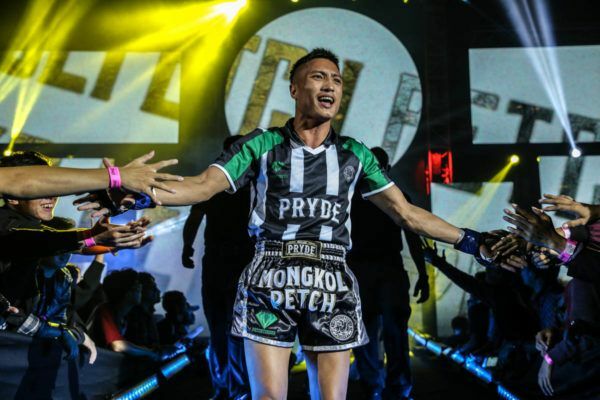 “It’s not my first experience to fight in front of a massive crowd, because fights in Pencak Dor also attracted a huge turnout,” he explains. 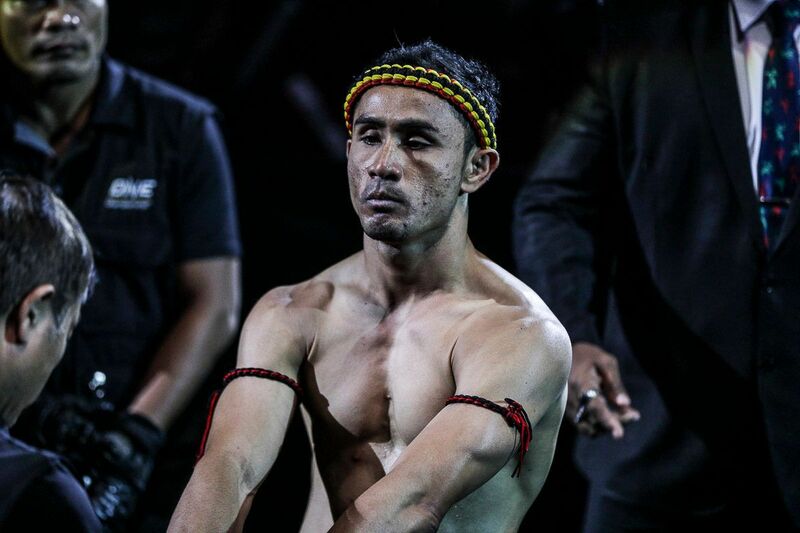 Yaqut was happy to compete on home soil in Jakarta, where he had the support of his compatriots, but he admits his loved ones were not in the Istora Senayan to cheer him on. His wife cannot bear to see him in harm’s way, so she stayed at home, but that did not discourage the Surabaya native, who knew his family was with him in spirit. “She doesn’t want to see me get hurt,” Yaqut reveals. 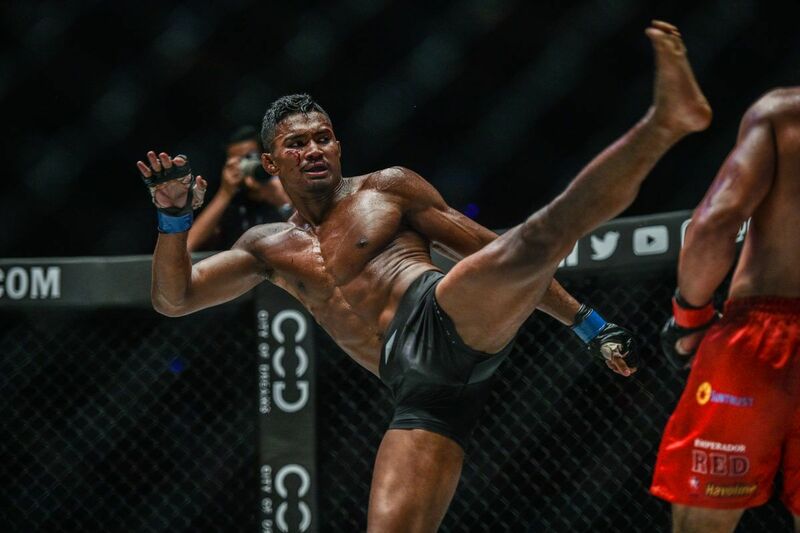 Those blessings came to fruition at ONE: ETERNAL GLORY when he finished Satyawan and got his mixed martial arts career off to a flying start. Despite his success, Yaqut is not getting carried away. He admits he still has plenty of work to do in the gym to sharpen his skills for the challenges that lay ahead. 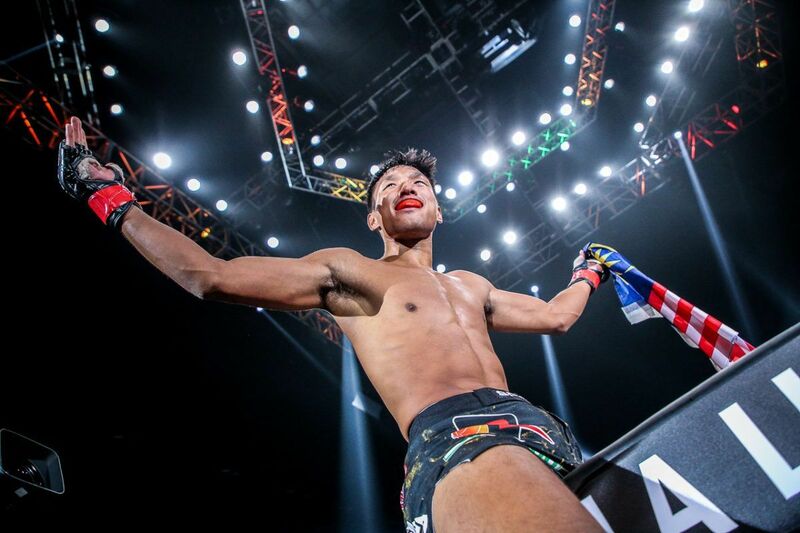 However, his necessity to evolve will not stop him from accepting his second assignment as soon as he can, as he bids to climb the featherweight ladder. “I am ready for the next bout. I always make myself ready anytime I get called,” he adds. “However, after seeing some of the contests [in ONE], I realized I have to learn a lot more, particularly ground technique. “Wushu teaches me a lot about punching, kicking, and takedowns, but my grappling skill needs some improvement. I have to improve my BJJ and wrestling skills.